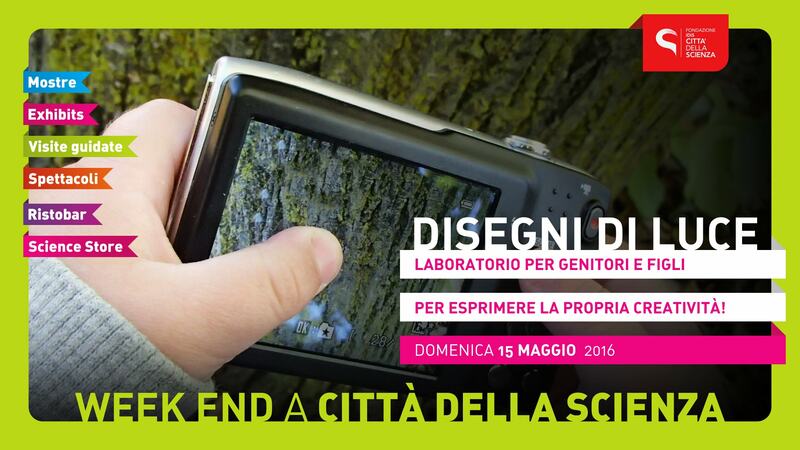 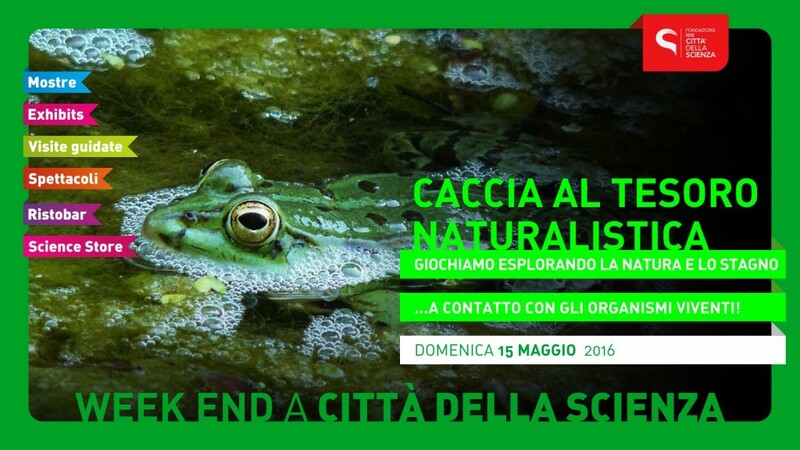 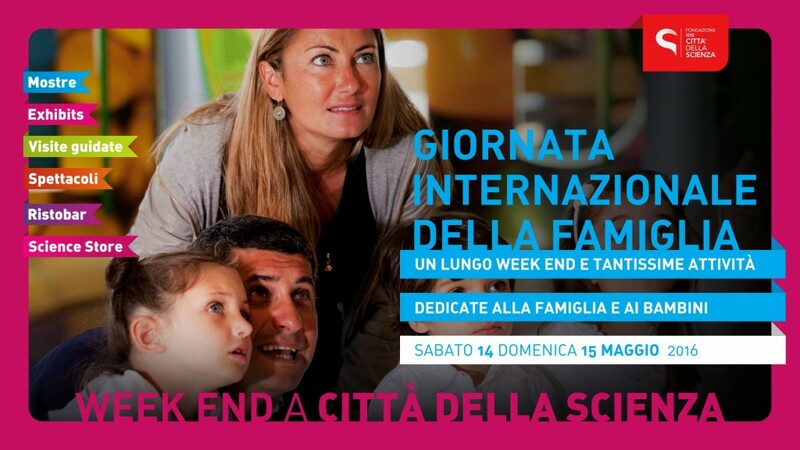 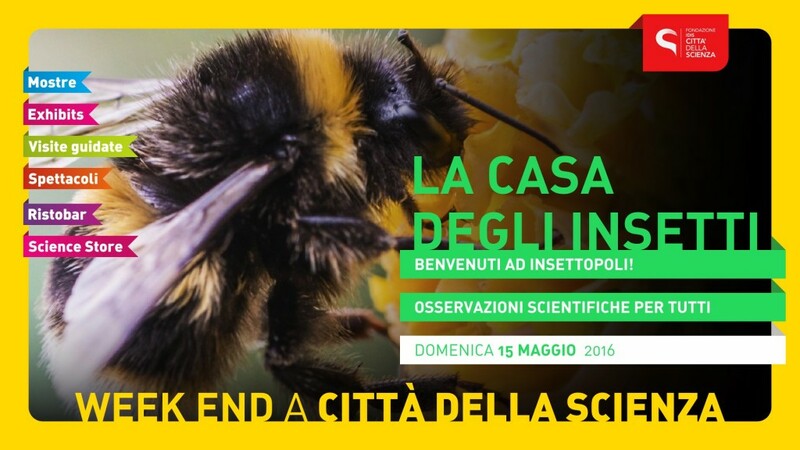 Città della Scienza offers to its vistors a rich program of activities! 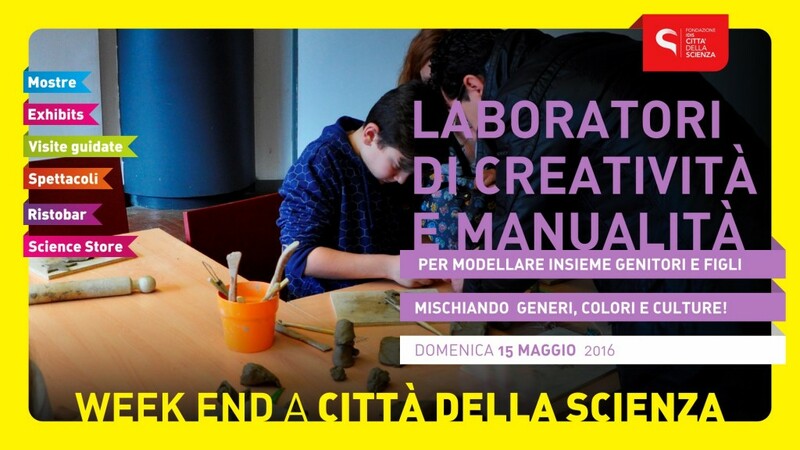 Discovering science while having fun! 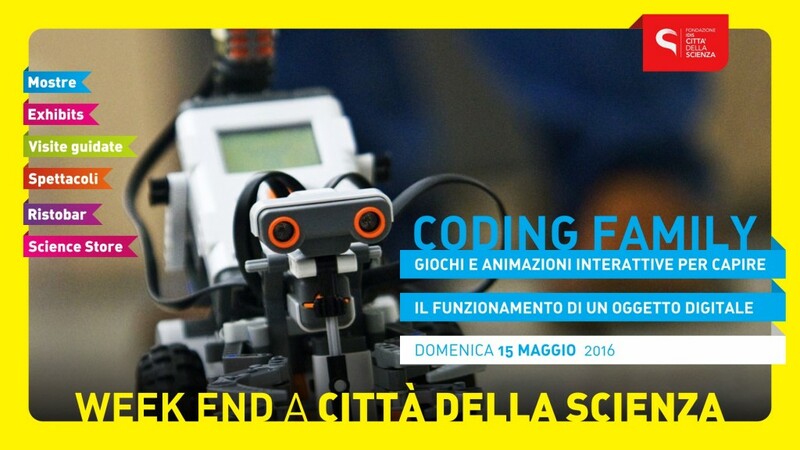 Activities on coding in the children fab lab..